At least 1,000 women were killed last year in Pakistan by relatives who believed they had dishonoured their families. What is honour-based violence and how can we understand it? In its annual report, the Human Rights Commission said that honour killings are on the rise in Pakistan, with about 1,000 women dying in honour-related attacks in 2014. “The predominant causes of these killings were domestic disputes, alleged illicit relations and exercising the right of choice in marriage,” the report said. In other words, most victims are women whose families do not want them to interact with men or marry without their permission. A large number of such crimes go unreported. 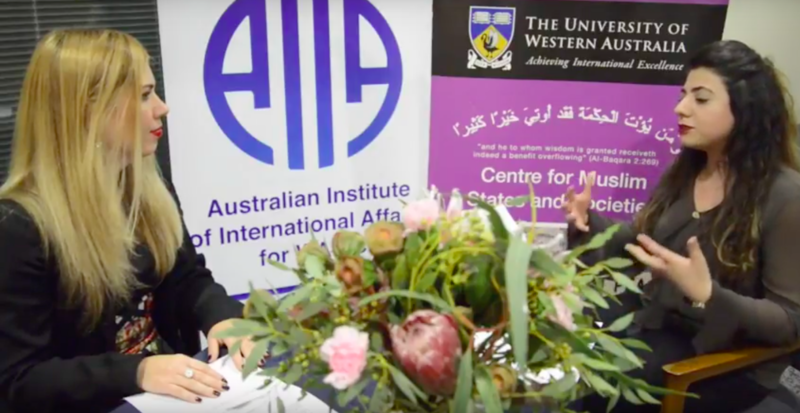 Flavia Bellieni Zimmermann of the AIIA for WA spoke to Nayab Gohar Jan of the Community Support Centre in Pakistan about the issue of killings or violence intended to cleanse the stain of dishonour brought on a family by a woman’s behaviour. Nayab Gohar Jan is a social entrepreneur from the Community Support Centre, Pakistan. 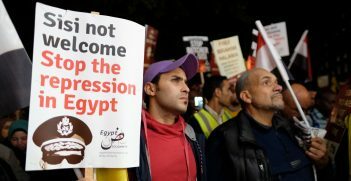 Nearly a year after the murder of Italian student Giulio Regeni, the Italian government must decide whether its citizens' human rights or its economic interests in Egypt are more important for political survival. 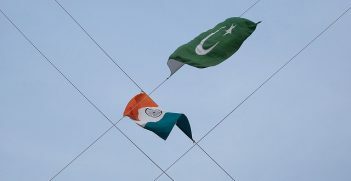 In the 70 years since independence from British colonial rule, the acrimonious relationship between India and Pakistan has been characterised by intense ideological differences. 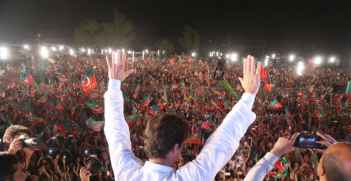 Imran Khan has faced significant challenges in both domestic and foreign policy in his first 100 days as prime minister of Pakistan.